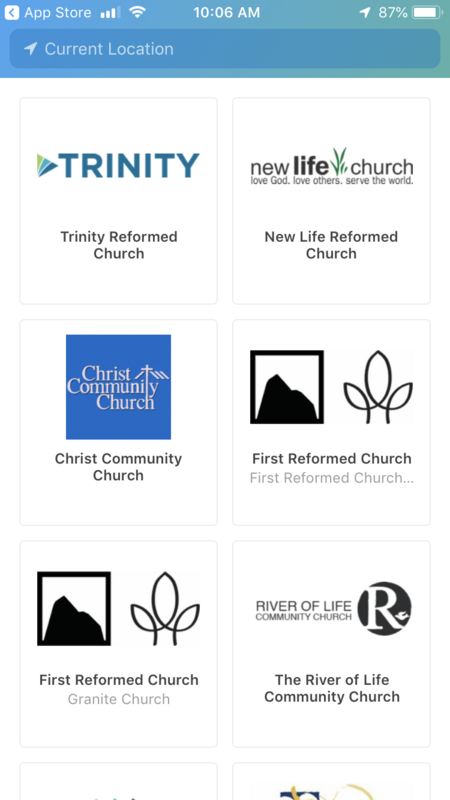 Exciting news: we have a new app! 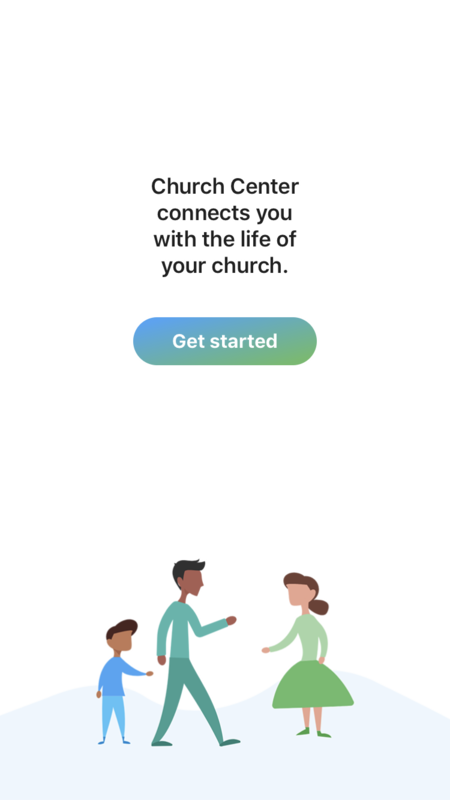 What can you do on the app? 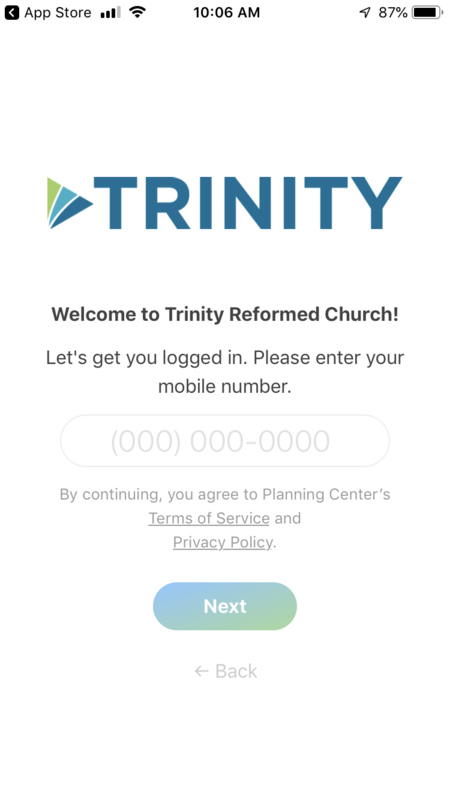 This app is a great way to stay connected with all of the happenings at Trinity. And…it’s free! 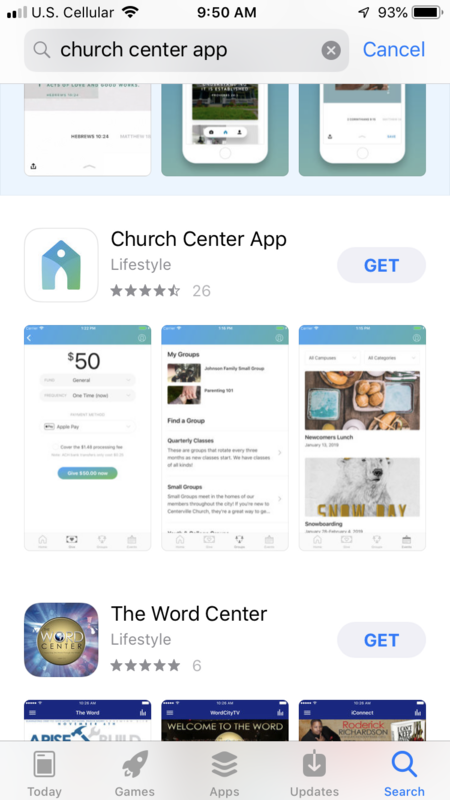 Open the App Store on your smartphone. 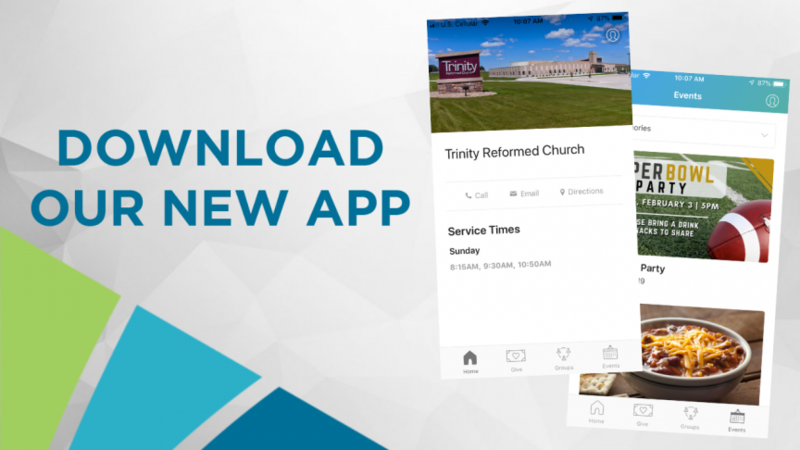 Search ‘Church Center App’ & download. 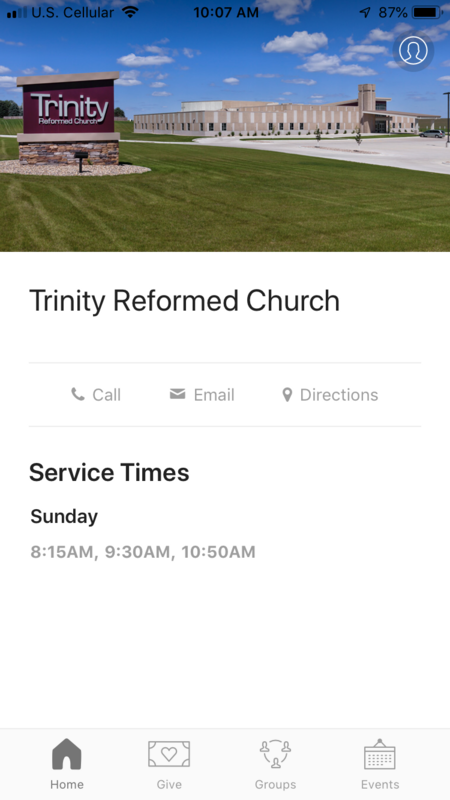 Open the app & allow it to access your location.